Picture rolling hills, magical forest palaces, river beaches and hill-top windmills. That was our trip to Central Portugal in a nut-shell. 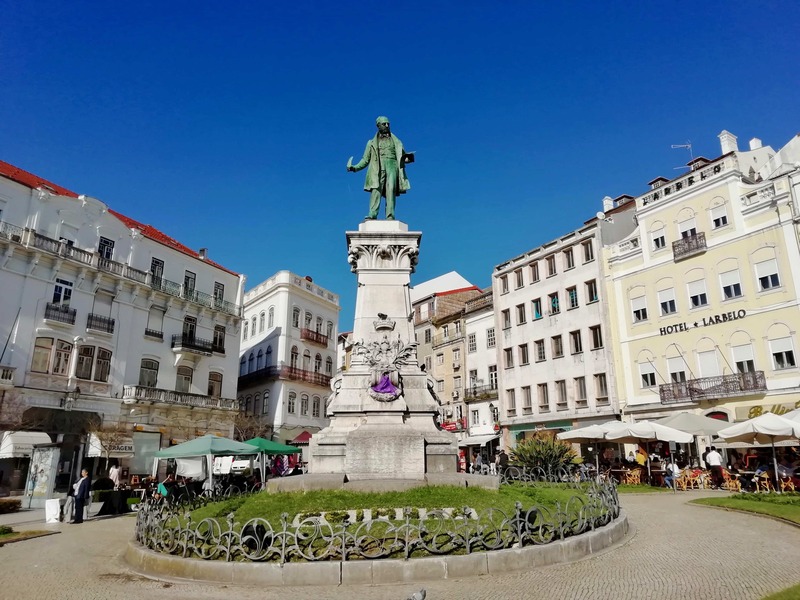 We spent a few days wandering the steep streets of Coimbra, a historic city famed for its prestigious university, exploring the peaceful Bussaco Forest and marvelling at panoramic views in Penacova. Being stuck in the Algarve while Andrew’s teaching gives me major cabin fever. So, when half-term finally arrived I was ready to road-trip north but first, we had to check out the Holy Week carnival in Loule. 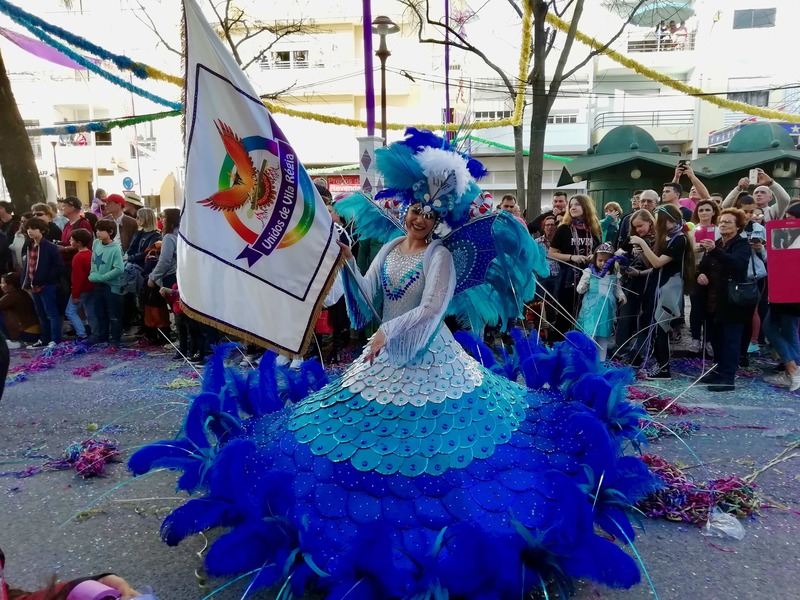 This town is one of our top spots in the Algarve and its carnival is hailed as one of the best in the country. Sure enough, it was pretty spectacular, with colourful parades and costumes, paper streamers everywhere, music and dancing. 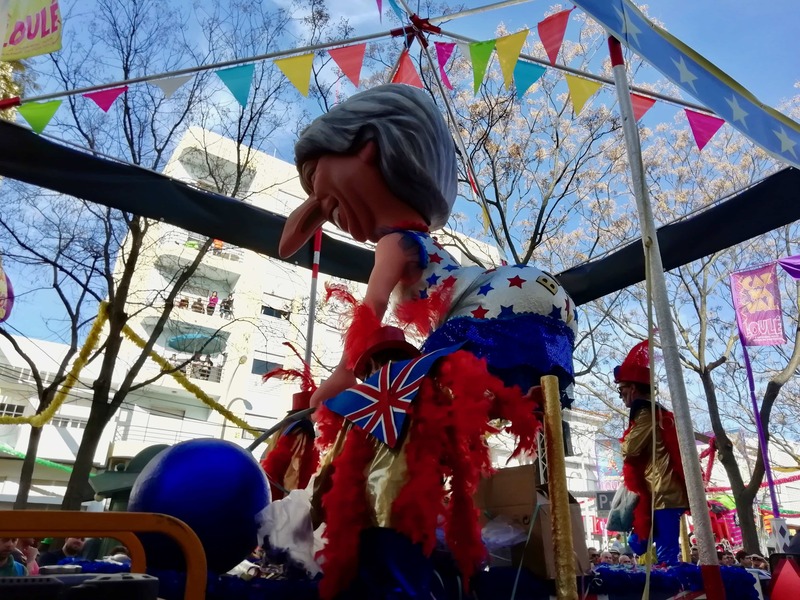 The parade is famous for its politically-themed floats and although many of the Portuguese references were lost on us, we enjoyed the Brexit float with its Theresa May model and knife-throwing at Trump. It was a six-hour drive north to Coimbra, which lies near the coast roughly half-way between Lisbon and Porto. Deviating off the toll roads to save money, we managed to get a flat tire and spent our first evening finding a garage to get it fixed. Despite the fact that we were obviously tourists, the mechanics charged us just €25 to repair two tires! Road worthy again, we set off the next day for some sightseeing. 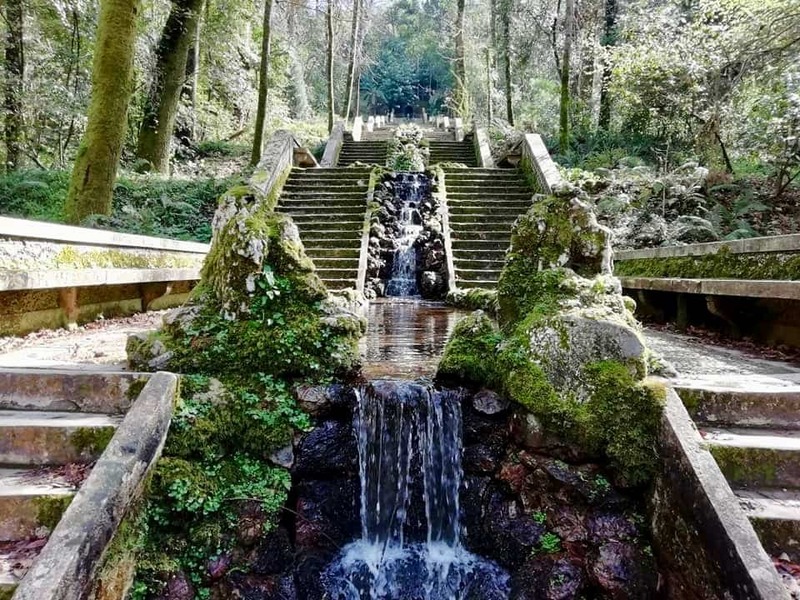 We’d heard a lot about the Bussaco Forest from watching Eight Miles from Home on Youtube, a British family who lived in the area. The 105 hectares of protected forest is an oasis of calm, filled with towering trees draped in moss. 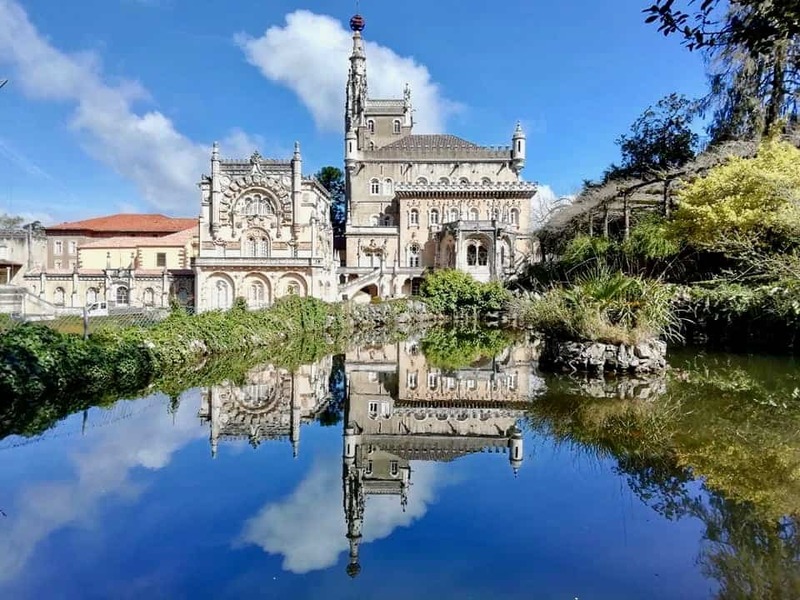 Bussaco is a contender for UNESCO status, yet we saw just a hand-full of visitors there. This made it more of a joy to visit than Sintra, a similar but more expensive, crowded site near Lisbon. 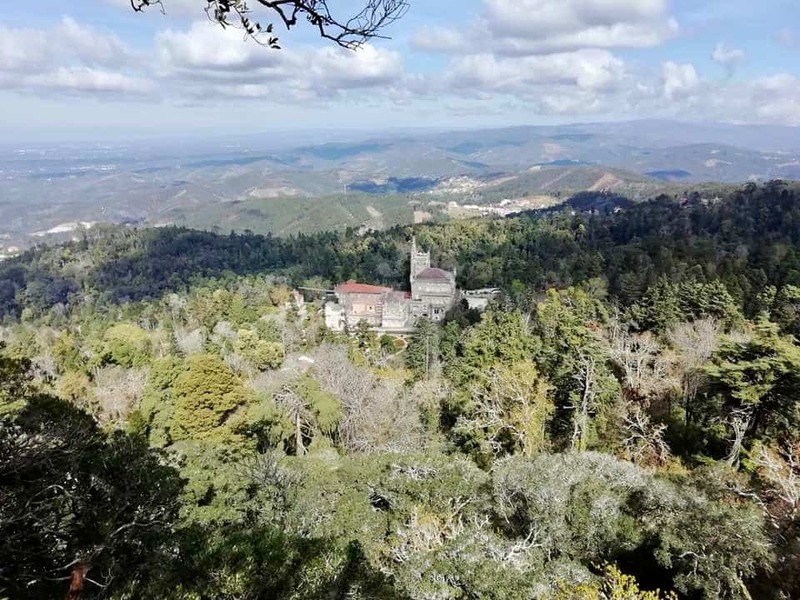 Since the 11th century, the Bussaco Forest has been owned by the Bishop of Coimbra, who gave Carmelite monks permission to reside there in 1628. They constructed chapels and hermitages dotted around the forest. 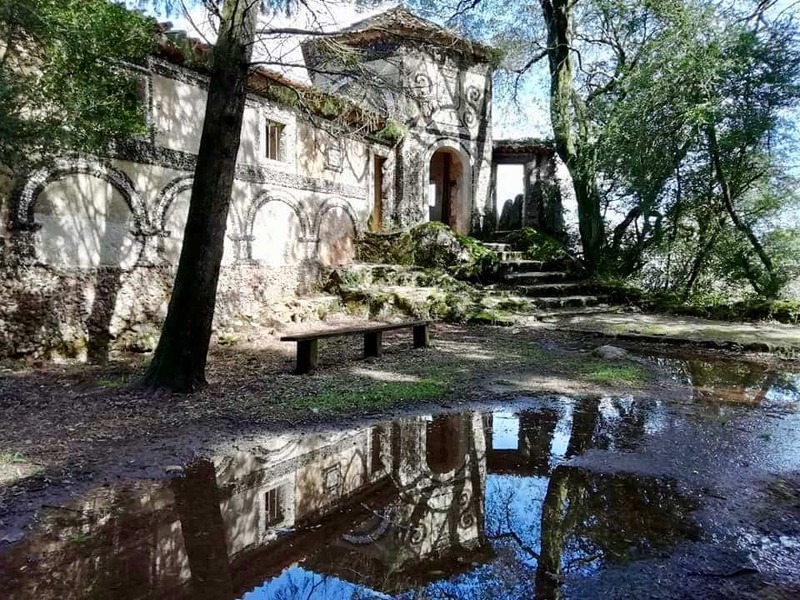 At the centre lies the Palacio do Bucaco, which was constructed by a team of architects in 1907, one of whom had in fact worked on the Quinta da Regaleira in Sintra. Which explains the similarities. We wandered around the ornate palace, which is now a five-star hotel and set in landscaped gardens. The mock-Manueline design features elaborately-carved pillars, gargoyles, pretty azulejos tiles and even turrets. 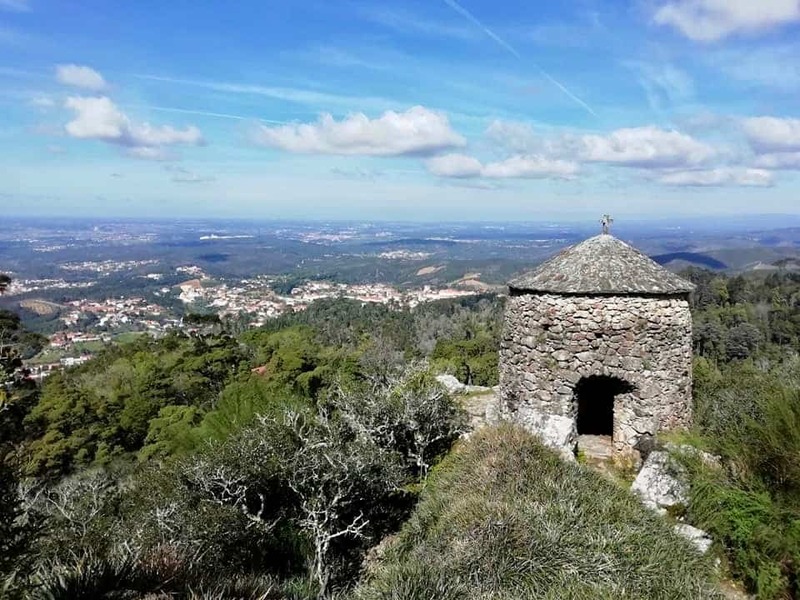 From there, we followed paths through thick forest, emerging at viewpoints overlooking the lush, green landscape of Central Portugal, so different from the arid Algarve. Along the way, we stumbled across the remnants of those ghostly stone chapels and hermitages. Many had incredible views across the forest, with the fairytale palace poking through the trees. Enjoying the peace and quiet, we sat in the tiny café before making one more stop on our way out, at the Fonte Fria. This stunning water feature boasts a long stairway with water cascading down the middle, decorated by moss. 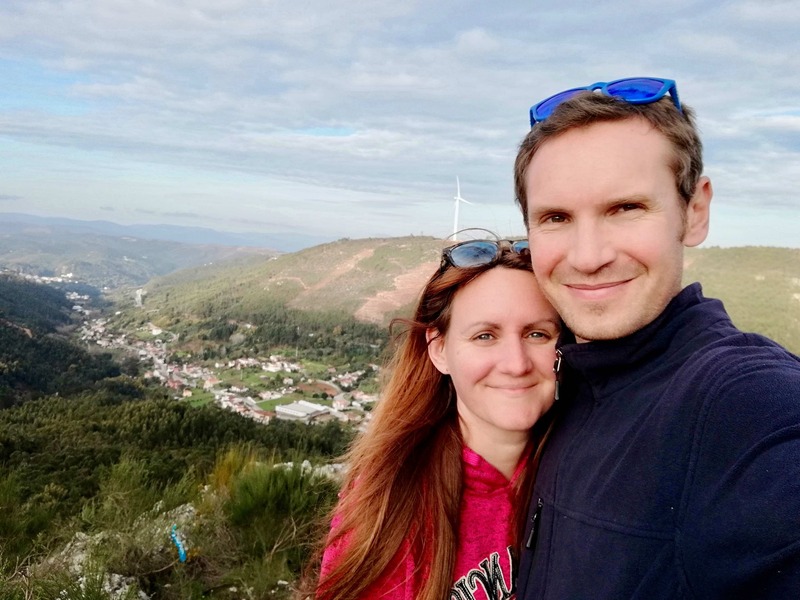 After our visit, we headed north on spiralling roads through Central Portugal to the Green Bean Café in Tabua, which we’d heard had amazing vegan food. We gorged on a vegan brunch in the charming stone dining room before driving back to Coimbra. Coimbra was our first stop in Portugal back in 2017 and we quickly fell in love with this tiny, red-roofed city. Once the capital, the city’s steep tiled streets are filled with historic buildings, including two cathedrals, convents and a university that dates back to 1920. 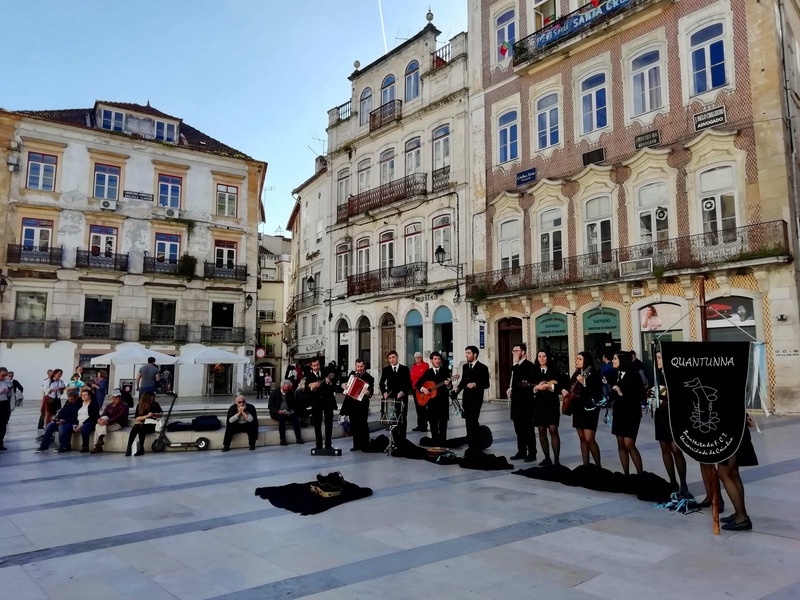 This gives the city a bustling, young vibe and we spotted many students in their signature Harry Potter-esque uniforms performing in the squares. This time, rather than wandering aimlessly, we decided to visit the Velha Universidad, which cost €11 euros per person. 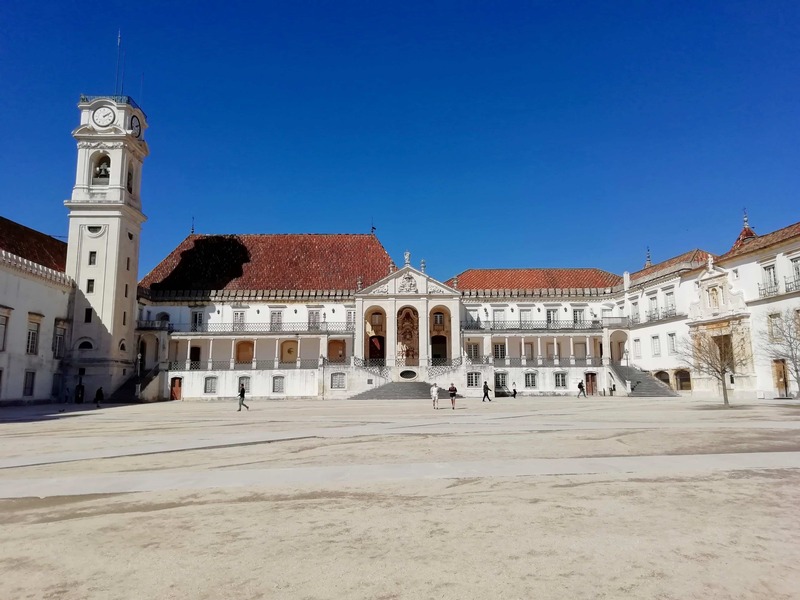 Passing through the grand Porta Ferrea gate, we entered the former royal palace area, a courtyard surrounded by grand buildings with views over Coimbra. The palace building itself was filled with fancy rooms, including a ceremonial hall surrounded by portraits. The highlight of the university was the Joanina library, a Baroque-style building with incredible ceiling frescoes and over 250,000 books that date back to the 12th century. You’re not allowed to take pictures inside and visits are timed, but it was well worth a look. 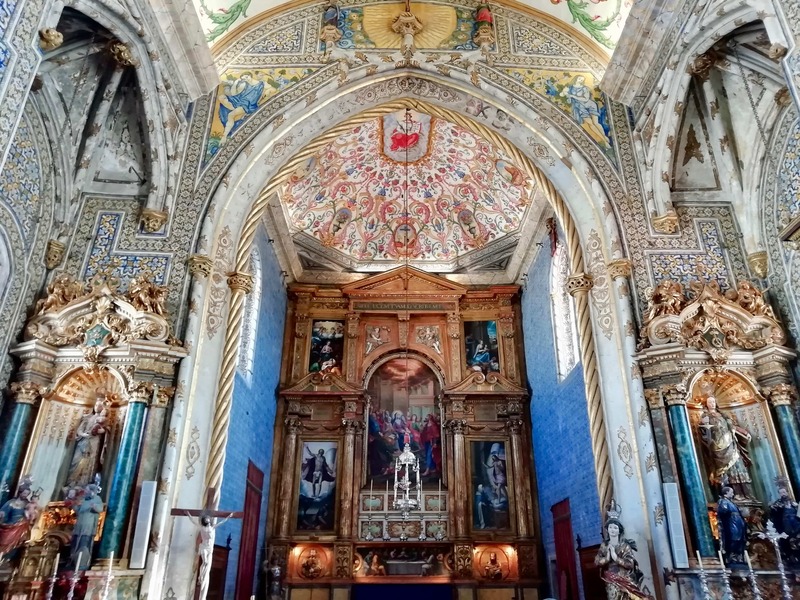 Next door, we marvelled at the Capela de Sao Miguel, a 16th-century chapel with more elaborate decorations. 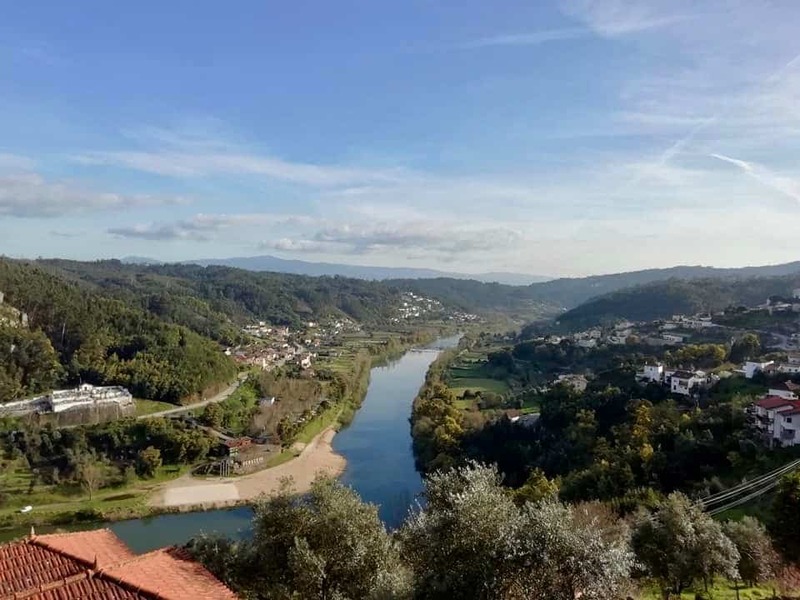 The tiny town of Penacova has the most awesome sweeping views over the countryside, set on a hill high above the Rio Mondego river. After snapping a million photos, we headed down to the Penacova River Beach, which had sandy banks and clear water for a peaceful walk. 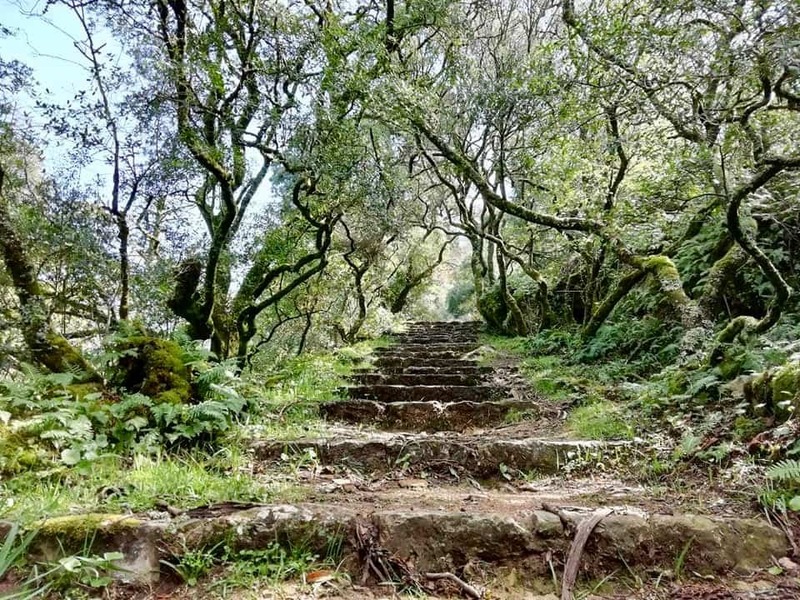 This would be a great spot to hang-out in Central Portugal during the summer. 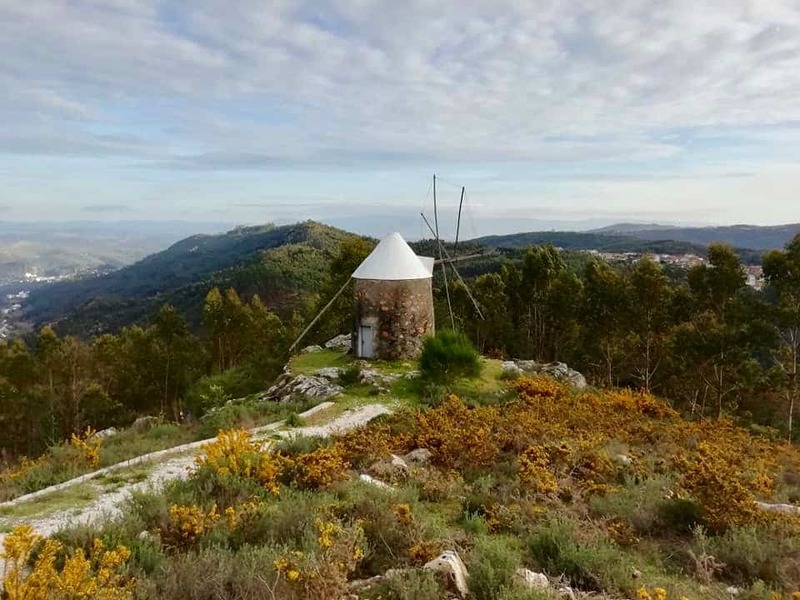 From there, we drove to a nearby hill-top, home to 14 rustic windmills and staggering views. 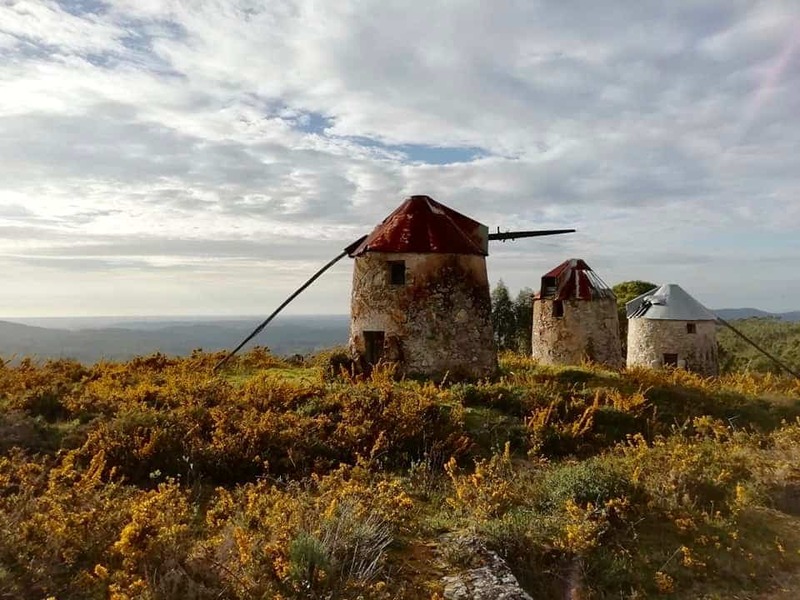 I had visions of Don Quixote as we wandered around the deserted brick buildings, their white spokes glittering in the late-afternoon sunlight. It was an unexpectedly beautiful stop. According to an information sign, these windmills are currently being refurbished for future use. If you’re into history, make the 20-minute drive from Coimbra to visit the Conimbriga Roman Ruins, Portugal’s top Roman site. 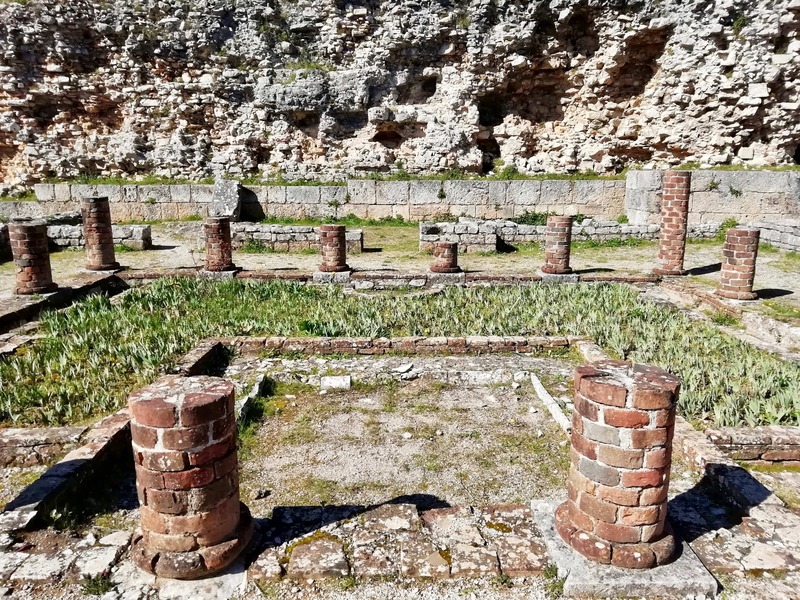 We spent an hour exploring the excavations which featured mosaic tiles, water features, pillars and the outlines of Roman palaces and buildings. Entry cost €4.50 per person and that included the museum, which has a collection of artefacts from the site. Our time exploring Central Portugal flew by and we fell in love with the beautiful, lush landscape. The mountainous feel, thick forests and rivers felt much more our scene than the Algarve and on reflection, I think we would have enjoyed daily life there more. It’s coming up to Easter now and we’re planning another trip back up north, this time to our favourite place in Portugal: Porto. We’ll also be exploring the nearby Douro Valley on a trip with Andrew’s parents. I’ve never heard of the forest, will definitely keep it in mind for future excursions. Thanks for your post. We really enjoyed Coimbra, Sinatra and the ruins but missed the other stops. Need to go back to spend a lot more time. Yes, the forest is great! Hi Gilda, yes, I’d definitely recommend the Bussaco Forest. 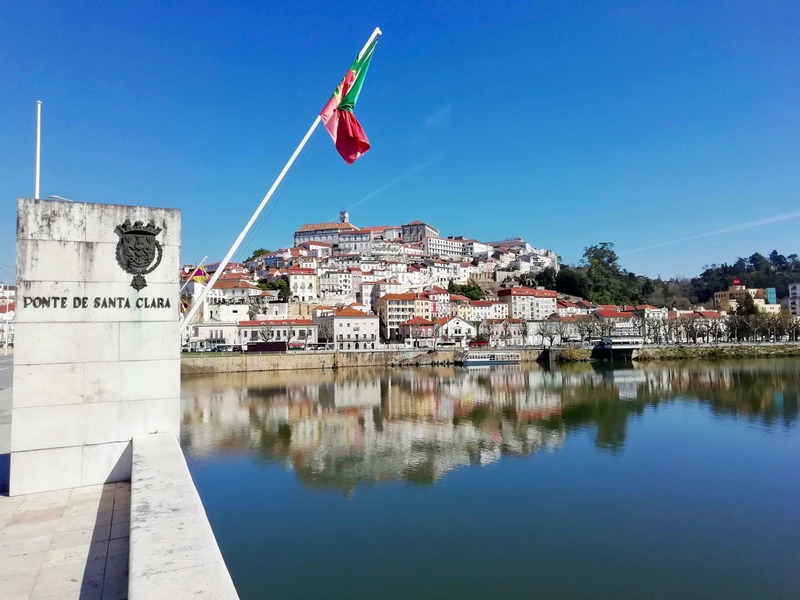 It’s not far from Coimbra and well-worth a visit. Looking forward to seeing how you find the area! Thanks Louisa! 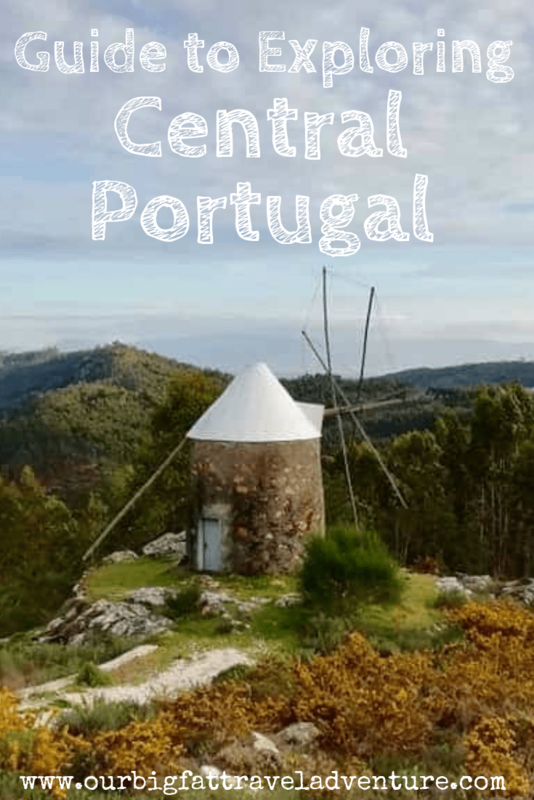 We loved Central Portugal in particular.